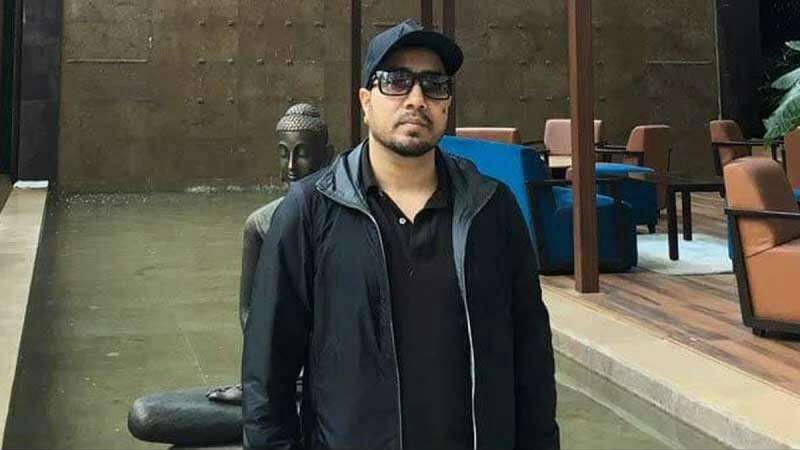 Dubai : Indian singer Mika Singh has been detained in the UAE for allegedly harassing a teen Brazilian girl. He will be produced in the court on Sunday, said a report. According to the report, the singer had sent inappropriate pictures on the cell phone of the teen girl. After which she filed a complaint against him in the UAE. The singer has been questioned by the authorities, a member of his team confirmed to news agency ANI. In 2016, Mika Singh was accused by a female model of molesting her. While, the singer had filed a counter-complaint alleging extortion threats by the lady. A year before that, Mr Singh was arrested and released on bail for allegedly assaulting a doctor during his concert. His biggest controversy had come in 2006, when he had forcibly kissed Rakhi Sawant during her birthday celebrations.